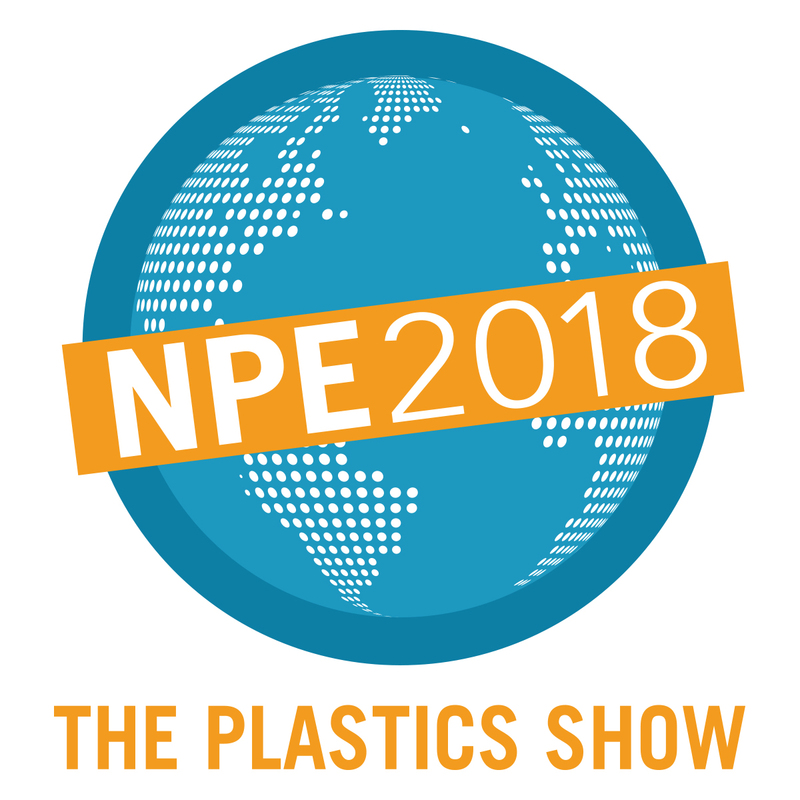 Dalmec will be attending NPE2018: The Plastics Show in Orlando, Florida from May 7 to 11, and we hope to see you there! Stop by booth S10030 to learn more about how Dalmec’s one-of-a-kind industrial manipulators and material lift assist devices can make your life a whole lot easier. NPE2018 is billed as the world’s most influential plastics trade event for good reason. This show brings over 65,000 professionals from 128 countries together to give you access to the people, processes, science and ideas that are shaping the future of plastics. As a Featured Exhibitor, we couldn’t be more thrilled to participate in this world-class event. To learn more about this event, click here, and to schedule a time to meet during the event contact us at (630) 307-8426 or admin@dalmecusa.com.